Contractors that install plants - whether flowers, trees, shrub, sod or seed - have a challenge on their hands. In essence, they take perfectly healthy plant material from a greenhouse or nursery and install it in dead soil that is common in new subdivisions. The plant suffers from transplant shock and will either struggle to take root and adapt to its new home, or eventually it may die. 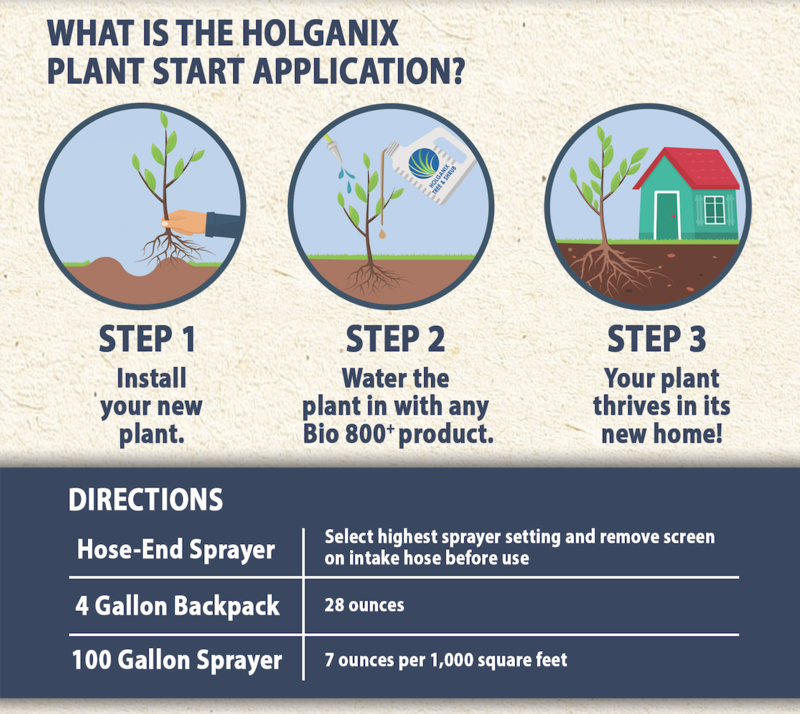 What is the Holganix Plant Start Application? Contractors simply water their freshly installed plant in with any Holganix Bio 800+ product and the plant will grow strong roots, that allow the plant to not only survive, but thrive in its new home. Watch the below below for a demonstration on how to use Holganix Bio 800+ products during plant start applications. If you are reading this blog via email, click here to watch the video. Click the button below to download your copy of the Plant Start Application directions. Spanish versions of these directions are pending. Award-winning, Allentuck Landscaping focuses on serving residential customers in the Clarksburg, Maryland market. 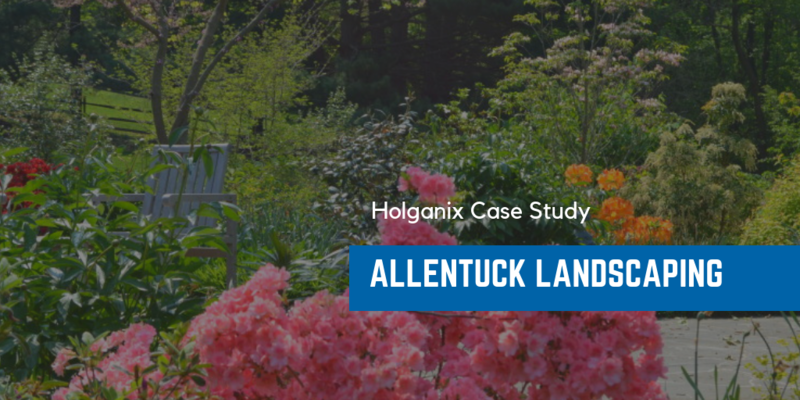 Over the past three years, Allentuck Landscaping has been using Holganix Bio 800+ Tree and Shrub to service their plant health care customers. Holganix Bio 800+ Tree and Shrub is an organic plant probiotic that harnesses the power of soil microbes to increase soil and plant health while reducing the need for fertilizers and pesticides. 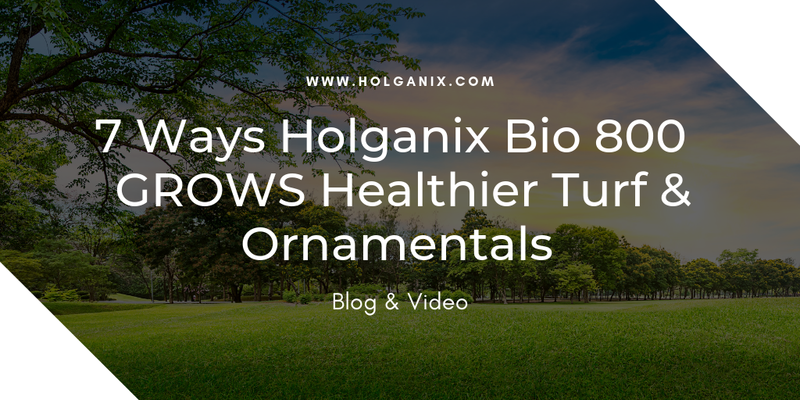 According to CEO and Founder, Bruce Allentuck, “I believe in Holganix… it has been a great tool for our tree and shrub service”. In this blog, we sit down and interview Bruce Allentuck about how he runs his business and why he chose Holganix. Why Did You Start Allentuck Landscaping? I grew up in an entrepreneurial household, my dad had his own business, and I always knew I would start a business at some point in my life. Back in high school, my friend and I started a little company doing odd jobs, many of those jobs were in the landscaping space. We shut down our company in college, but that experience encouraged me to pursue a degree in landscape design and horticulture. I started Allentuck Landscaping in 1986, shortly after getting my degree. We serve residential customers and offer design-build and landscape management services. What Makes Allentuck Landscaping Unique? The biggest thing that makes Allentuck Landscaping unique is our laser focus on customer experience. I look at companies with great customer experience, like Marriott and Starbucks for ideas on how to continually improve the way we communicate and serve our clients. I try to express this feeling of genuine warmth and care to our clients. When they do business with us, I want our clients to feel like they are calling a customer service business that just so happens to be in landscaping. For us, good customer experience means truly knowing the individual client. We can standardize practices, but every client is different and it is important that we tailor our services and communication style directly to that client’s needs. It really comes down to empowering our account managers with the authority to make customer experience decisions. One way we tailor services is through notices on our services. For example, some of our clients want to get noticed on every detailed service we do on their property, while others don’t. We understand the level of granular communication the client needs, and then we make sure we deliver on it. 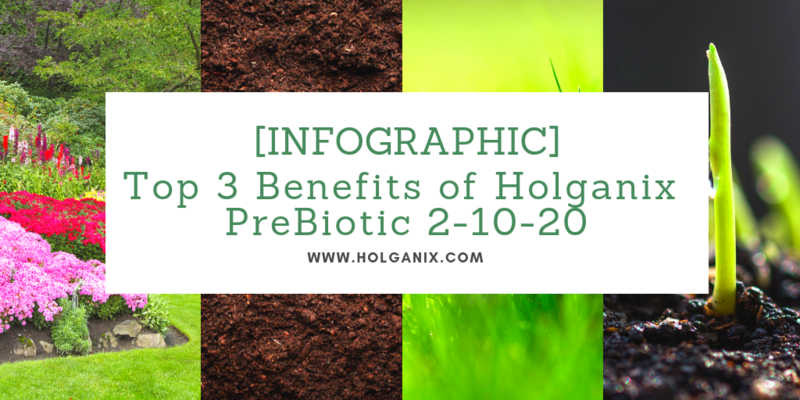 Why Did You Start Using Holganix Bio 800+ Tree & Shrub? We started using the product about three years ago. The first year we did a lot of testing, but it has been actively used on properties over the past two years. I’m always looking for ways to make Allentuck Landscaping more sustainable and I liked that Holganix Bio 800+ Tree and Shrub helped us not only reach sustainability goals but agronomic ones too. Specifically, I like that Holganix Bio 800+ Tree and Shrub focuses on promoting root growth and soil health. 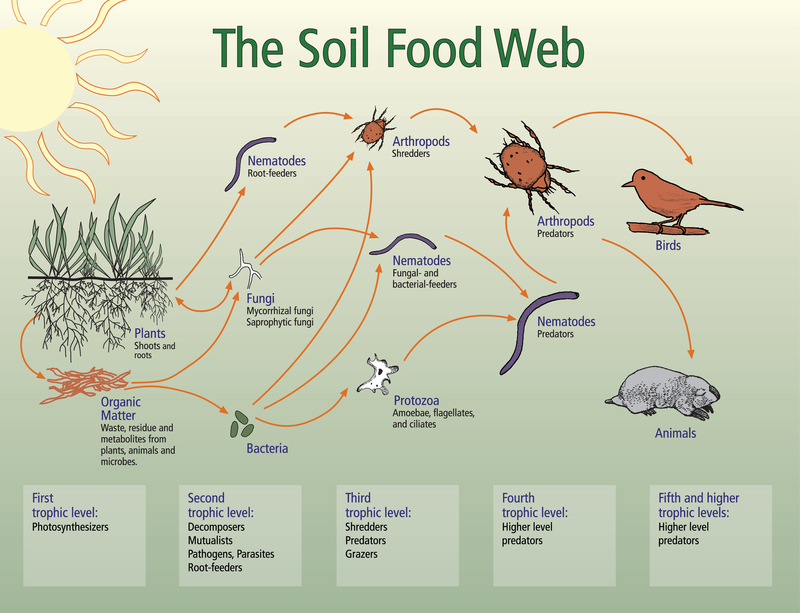 When you have healthy roots and soil you can really keep a lot of stress problems like pathogens in check. What Results Have You Seen With Holganix Bio 800+ Tree and Shrub? 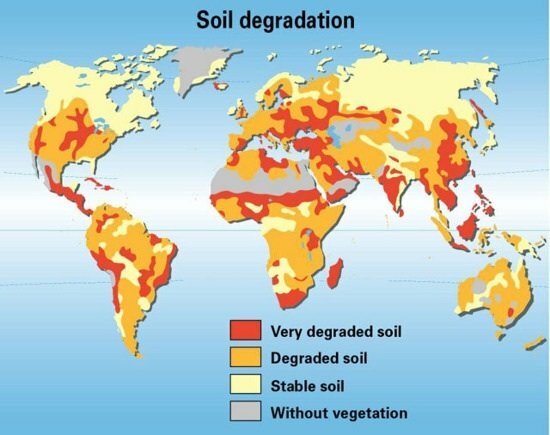 On our client properties, the biggest and most important benefit has been reduced disease pressure because we are creating healthier soil and roots. It also means we’ve been able to reduce a lot of our inputs, especially pesticides and fungicides, without sacrificing results. In addition to our client properties, we use the product at our “farm” - the nickname for our office. It’s a large property with vegetable gardens. 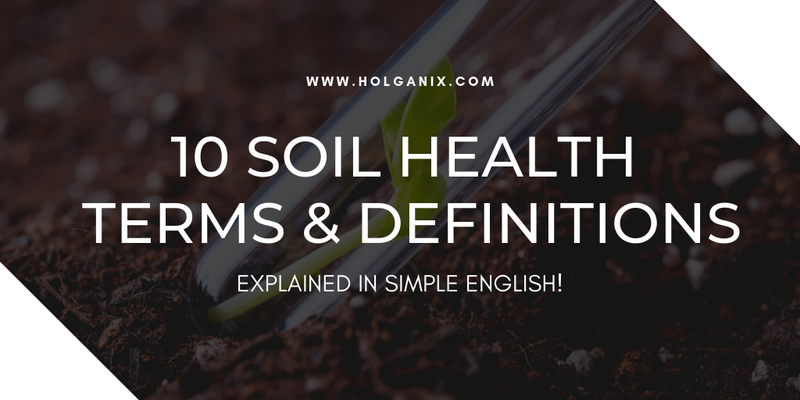 Those vegetable gardens allow us to really dig into some of the results with Holganix Bio 800+ Tree and Shrub because we see them every day, and we can do things like dig up roots that we can’t do on client properties. With the vegetables, we have seen a really good root system, and overall healthier looking crops with less stress from the disease. What Do Your Customers And Technicians Think Of The Product? The feedback we get from our clients has been positive and our technicians like that the product is easier to apply and tank mix compared to other inputs. Want to learn more about Holganix Bio 800+ Tree & Shrub? Download Our Key Ingredient List! Holganix Bio 800+ Tree & Shrub is filled to the brim with beneficial soil microbes, microbe food, and nutrient enhancers to build HEALTHIER plants that need less fertilizer and pesticides. Don’t wait until the spring lawn care season to think about your 2019 marketing and sales strategy. Take advantage of the preseason lull in sales to strategize and map out your plan for successful growth this upcoming year. Utilize these three FREE marketing tools to ensure you are ready for 2019. 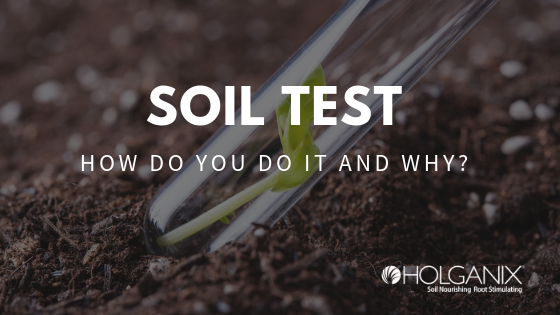 If you are looking to plan campaigns to educate prospects and customers about Holganix and soil health, look no further than the Holganix Launch In A Box. This tool contains 12 “Stealable” tools for you to incorporate into your 2017 marketing campaigns. What are some of the tools provided? Some of our favorite tools include three articles to use in your blog and/or email newsletter, postcard designs, social media posts and website content. All materials are 100% stealable. Organic isn't a fad - in fact, according to the Organic Trade Associate (OTA) 82% of U.S. households buy organic with millennials representing the largest group of organic buyers in America. That may not seem like a large number to you, but consider that today 25% of millennials have families and that in 10-to-15 years, that number is expected to increase to 80%. Can you consider how these new families will affect the consumer market - whether it's groceries, cleaning products or lawn care, buying organic matters to the millennial consumer. Check out our webinar recording on how to market to the "Whole Foods" Consumer and take advantage of the growing organic trend. Consider growing your business by offering tree and shrub services to current customers. Did you know that you could expect 10-to-30% of your current customers to sign up for tree and shrub applications Not to mention the fact that adding an additional revenue source to current customers means boosting profit margin. It's like new found money! In 2013 Jonathan Rigsbee reached out to tell me about test results with Holganix Tree & Shrub (A Bio 800+ product). Jonathan - Owner and CEO of GrowinGreen Lawn Care and Tommy Cowett - horticulturist, were testing over 30 products to see which products would help them strengthen evergreens hit by imprelis damage earlier that year. Imprelis was a DuPont manufactured herbicide that had the adverse effect of doing serious damage to evergreens across the USA. Jonathan’s company, like many at the time, were hit hard by damages. Jonathan has been a customer ever since, using Holganix products in both his tree and shrub program and lawn program; he’s also become a friend of mine. I’ve had the opportunity to watch him grow his business over the years. Jonathan is passionate about running lean, efficient businesses. He believes in empowering his technicians to own the route, make agronomic decisions and get to know customers. He invests in his employees to the point where most technicians have been with the company for over five years. There’s a lot our industry can learn from Jonathan. I had the opportunity to interview him in a webinar last week about his results with Holganix products and also his philosophy on running his business. Below are my three key take-aways from the interview. For the full version of the webinar click here. I once heard Jonathan say, “You can spot a GrowinGreen Lawn because it has Holganix on it.” Jonathan reports that he has better, more consistent color on his turf compared to competing companies, and he has reduced his fertilizer inputs by 50-to-70% depending on the lawn. Check out the 12-minute video above for a story about how GrowinGreen went up against a National Competitor on color and won. If you're reading this blog via email, click here to access the video. Aside from the Imprelis story, GrowinGreen has utilized Holganix Tree & Shrub to improve overall plant health and to ensure they don’t get “Flare Ups” from insect or disease damage. Check out the 11.5-minute video above for Jonathan’s experience with trees and shrubs. If you're reading this blog via email, click here to access the video. For Jonathan that meant investing in the people (specifically his technicians) to empower them to make decisions about their route. As a result, most technicians have been with GrowinGreen for over 5 years. It also meant organizing better routing, investing in better trucks and equipment and working on educating his technicians. In addition to lowering tech-turnover, Jonathan says he’s reduced his customer cancel rate from 19%-to-15%, while increasing his revenue per truck by 60%. 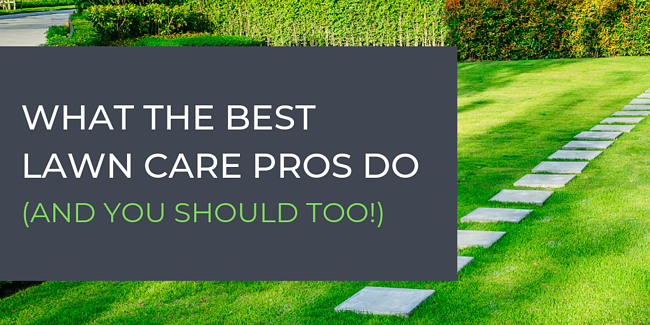 Watch the 7.5-minute video above for additional advice on running a lean, efficient lawn care business. If you're reading this blog via email, click here to access the video. If you want to learn more about GrowinGreen Lawn Care, how they have grown their business and the results they have seen with Holganix products, click the button below to watch the full 51-minute webinar recording. 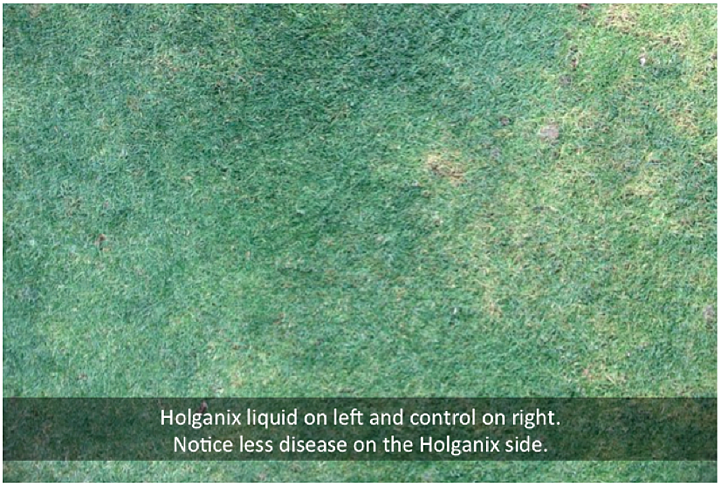 How can you start implementing Holganix products into your lawn care or tree and shrub program? If you’re interested in implementing Holganix products into your lawn care program, I recommend downloading your region’s Holganix Soil Smart Program. 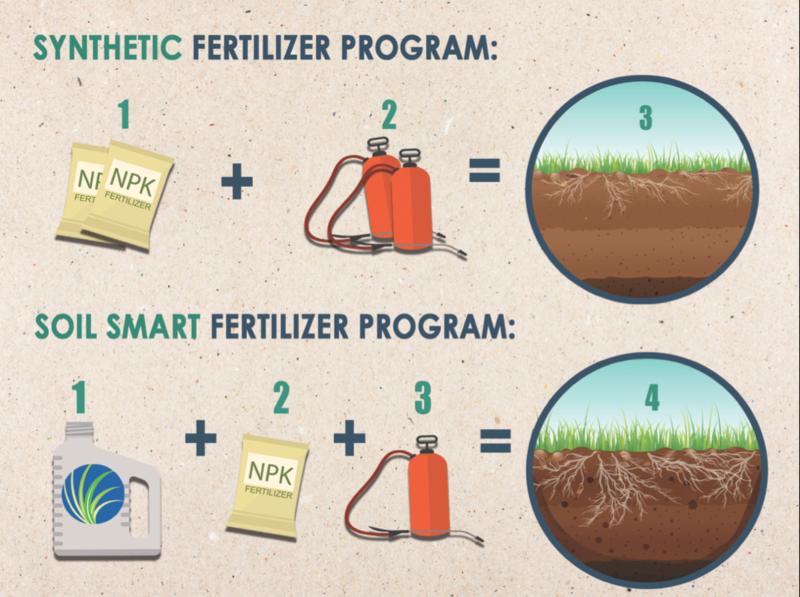 Holganix Soil Smart Programs are turn-key and consist of all the products needed for a fertilization program including fertilizer, herbicides and of course, your Holganix plant probiotics. However, unlike a traditional fertilizer program, the Holganix Soil Smart Program requires fewer fertilizers and pesticides to create a green, weed-free lawn. 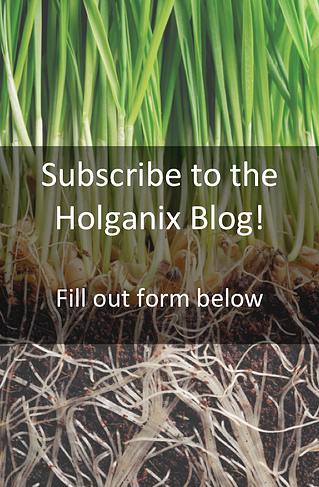 If you have any questions about designing your fertilizer program, or if you want to build a tree and shrub program with Holganix products, feel free to speak with one of our local experts at Holganix. You can schedule a meeting with a Holganix expert by clicking the button below. 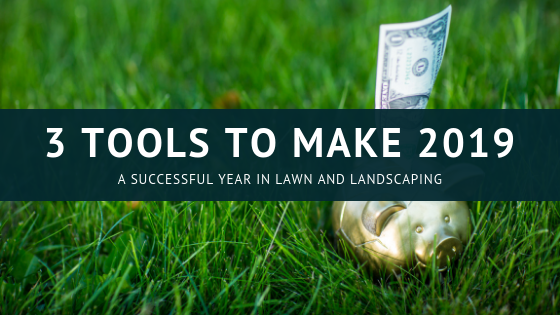 With only two months to go until the new year, now is the perfect time to strategize what 2019 will look like for your lawn and landscape company. In specific, what will your agronomic program look like, and are you adding any new services this year like tree and shrub applications or aeration services? These are the two big questions we’ll explore in today’s blog. Most of the time, agronomic programs fluctuate throughout the year based on weather. For example, too much rain causes problems with disease, and two little could spell for a nasty summer. Regardless of Mother Nature’s whims, it’s important to strategize what your ideal agronomic program looks like to ensure a successful year. 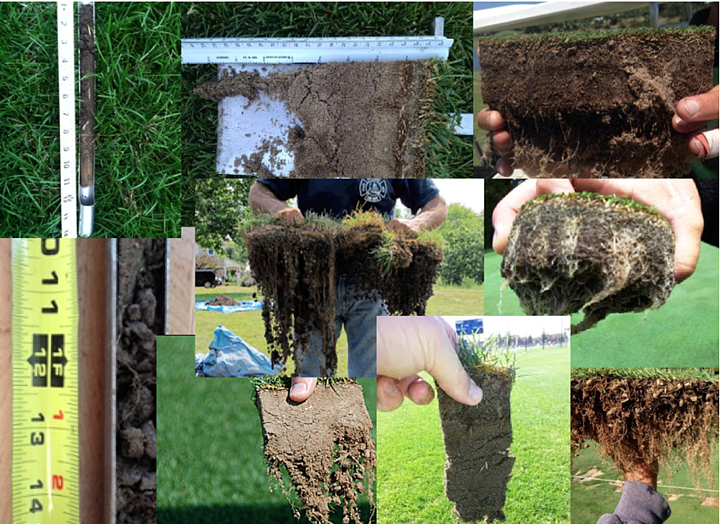 Here are three tips from Dr. Bob, our Director of Soil and Plant Science. We all know those three numbers on the bag stand for Nitrogen, Phosphorus and Potassium, and while getting the appropriate quantity of each nutrient is important, quality may matter even more so. Not all forms of nitrogen, phosphorus and potassium are created equally. Here are two items to consider when looking at your nutrients. Is your nutrient source a quick- or slow-release? For example, when it comes to the source of nitrogen are you using a quick-release urea or a slow-release methylated or triazone urea? Or some other source entirely? There are instances when you are looking for a quick green up, but often a program containing slow-release urea will provide a better, long-term green up. >>Learn more about the difference between slow and quick-release nitrogen sources on this blog. When comparing two fertilizer costs don’t just compare the cost of one bag to another, factor in the use rate of each fertilizer to get to cost per round. Cost per round will be your “True Cost” for that fertilizer. 2. Going Organic? Going Hybrid-Organic? Are you looking to create a hybrid-organic program or a fully organic program? Many Holganix customers prefer to utilize a hybrid-organic program that provides the quick results associated with a traditional, synthetic program and the long-term benefits of an organic one. 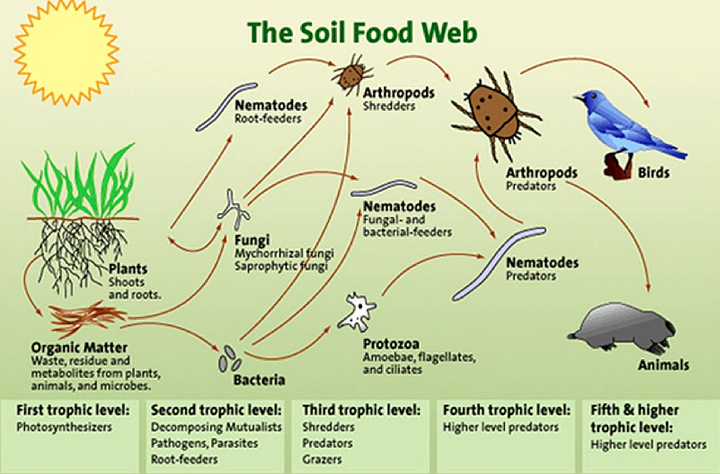 Often, a hybrid-organic program provides benefits like a green, weed-free lawn, increased soil health, less surge growth and the ability to market your earth-friendly message to homeowners. If you’re interested in going with a hybrid-organic program, be sure to download your Holganix Soil Smart Program! 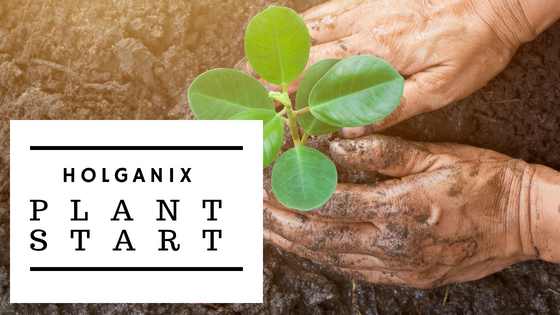 Holganix Soil Smart Programs are turn-key and consist of all the products needed for a fertilization program including fertilizer, herbicides and of course, your Holganix plant probiotics. However, unlike a traditional fertilizer program, the Holganix Soil Smart Program requires fewer fertilizers and pesticides to create a green, weed-free lawn. 3. Speak With a Local Expert! If you have any questions about designing your 2019 fertilizer program, feel free to speak with one of our local experts at Holganix. You can schedule a meeting with a Holganix expert by clicking the button below. Are you currently offering lawn fertilizer applications and looking to branch out into additional services to increase your revenue and gross margin. Adding additional services is a great way to increase your revenue per customer which in turn should increase your margins. These are services your customers are often either receiving from a competitor or are DIYing. Here are two services to consider adding in 2019. On average you can expect 10-to-30% of your current customers to sign up for a tree and shrub program. That’s like new found money. If you’re anxious to get started because (1) you don’t know how to sell it, (2) you don’t know how to price it, or (3) you don’t know how to build a tree and shrub program, don’t fret - we’ve got your back! Download the Holganix Tree and Shrub Box for tools on how to price out a tree and shrub program and free marketing pieces to help push the program to customers. You are also welcome to leverage one of our horticulturists or local lawn care experts for help designing a program. Why should you market aeration services to current customers? Not only is it additional revenue with high margins, but by aerating the turf, you’re providing a better soil ecosystem for the lawn. For help getting started, download our Holganix Aeration Box containing several tools to help you market and sell aeration services to customers. In the words of Benjamin Franklin, “By failing to prepare, you are preparing to fail.” Make sure you take advantage of the next two months to plan out your 2019 agronomic program and any additional services you may offer in the coming season. Also, to help you get started, leverage the free resources we listed above or any others provided by distributors. And lastly, don’t hesitate to reach out to the team at Holganix if you have any questions, we are here to help!